On behalf of landlords, letting agents and tenants throughout the UK we have negotiated exclusive terms with the suppliers featured on this website. We aim is to provide you with free or nationally discounted products and services, saving you time, effort and money, all designed to help you run your businesses more efficiently and profitably. A full range of insurance products, independent advice, whole of market proposition and a refreshing approach to customer service. Insure yourself and key members of your staff for the benefit of your family and business in the most tax efficient way possible. Don’t take a chance with your investment, get the right tenant reference now. Buildings should always be insured for the amount it would cost to rebuild them. NetRent can arrange Gas Safety Certificates throughout England, Scotland and Wales from £78. 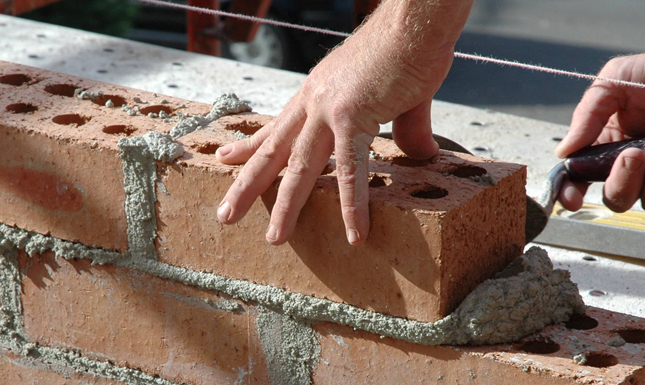 We offer EPCs for any residential building of up to 6 bedrooms for just £69 throughout Great Britain. A business partnership to generate income and increase your services to your landlords. 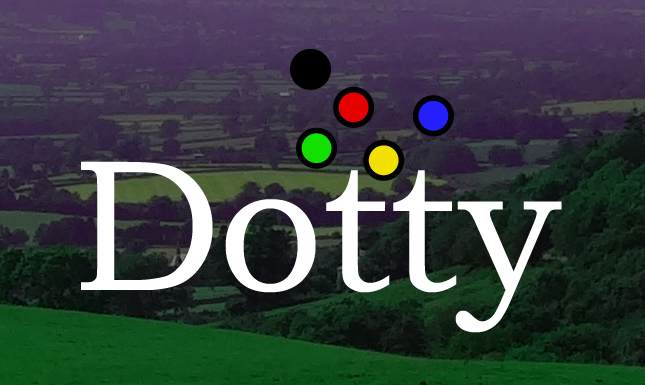 Advertise and promote your business free of charge on Dotty Directory and our local websites throughout the UK. NetRent aim to provide as much information as possible to help Landlords and Letting Agents. Like NetRent on Facebook to receive our News posts direct to your feed. 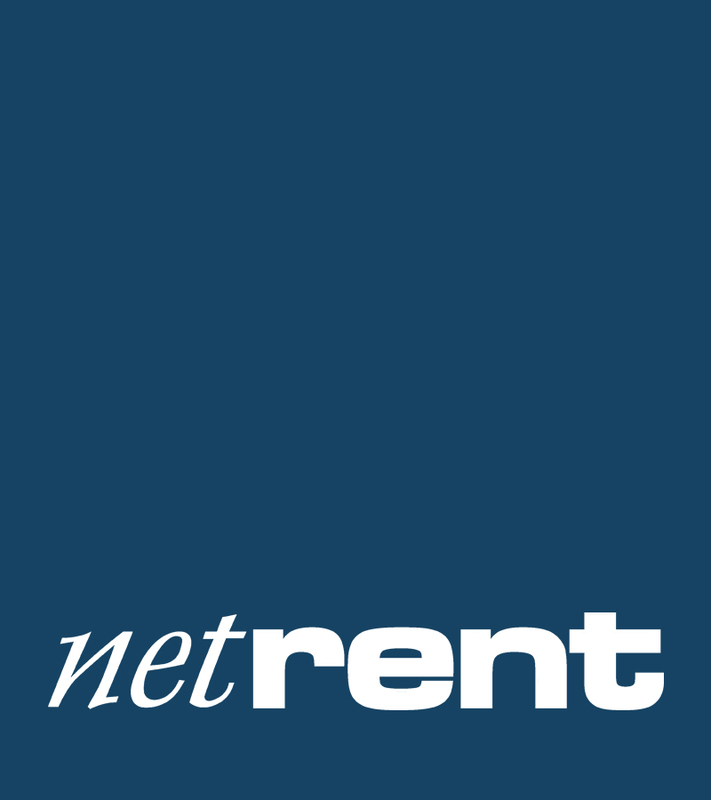 Follow NetRent on Twitter to receive our News posts direct to your feed.